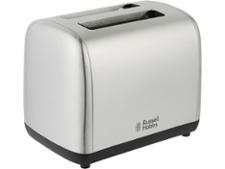 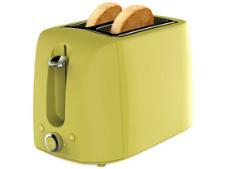 Morphy Richards Dimensions 220022 toaster review - Which? 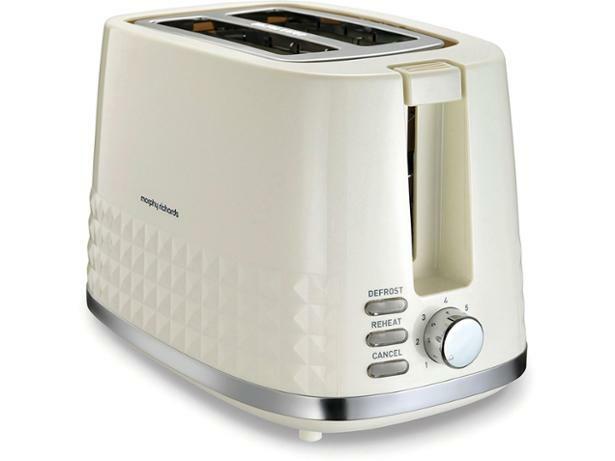 The cream Morphy Richards Dimensions toaster has an embossed pattern around the base, so it could have caught your eye among the other toasters on the shelf. 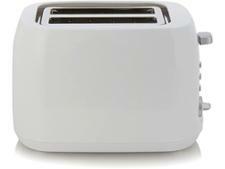 We tested this two-slice toaster in our lab and found that it was easy to clean - but you'll have to read our full review to find out if it also makes fantastic toast.